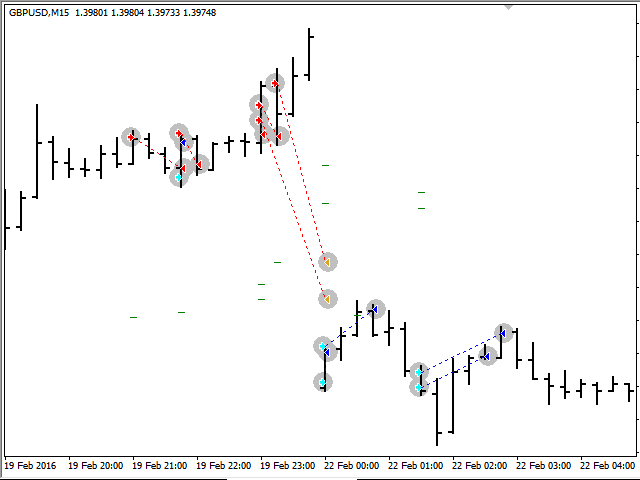 AutoTake – Take Profit will be placed at the approximate level of exit signal, with the change of situation it will be changed dynamically until the trade is closed. Closure by Take Profit usually occurs with a smaller slippage than closure by the EA. Ignore News - semicolon-separated list of news, which will be ignored by the news filter, for example: "Bond Auction;Home Sales"
to the list of allowed URL on the Expert Advisors tab. The EA should be attached to each chart separately. Confirmed profitable trading after one month of evaluation. Also it is matching the author's signal perfectly. When using Auto Take Profit, the take profit will not be modified towards the loss area the first 4 hours, it will wait for the price to return into profit or breakeven area. 1. Add new strategy, and change the current one. Changes in current strategy - added rules to exit trades in the loss zone, in order to avoid situations of loss overstaying. The number of losing trades will grow, but their size will be much smaller than a full stop-loss. 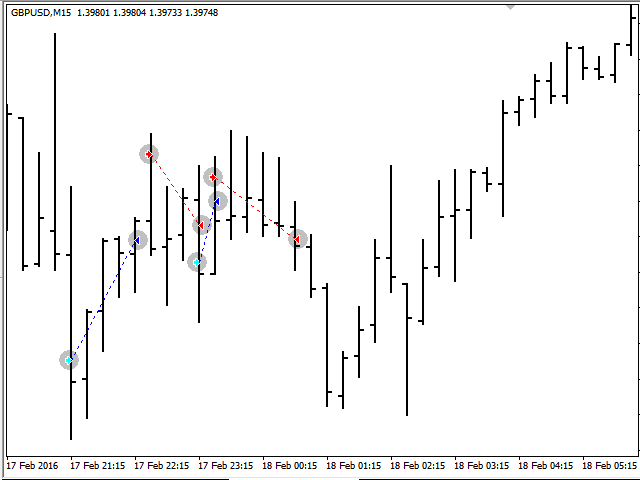 The Type2 strategy has slightly different entry signals and exit rules. 2. Added the Currency Filter - a filter of trade opening on a currency, if there are trades in this direction on this currency. 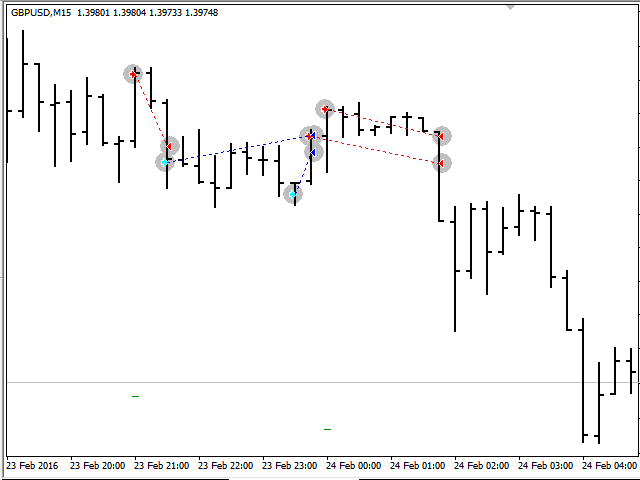 For example, we have a open Buy trade of EURUSD, then we freeze opening of trades on other currency pairs containing on the EUR - Buy trades, and containing USD - Sell trades. 3. Added option Auto Take Profit - Take Profit will be placed at an approximate exit signal, with the change of situation it will be change dynamically until the trade is closed. Close by Take Profit typically occurs with a lower slippage than close by the EA.